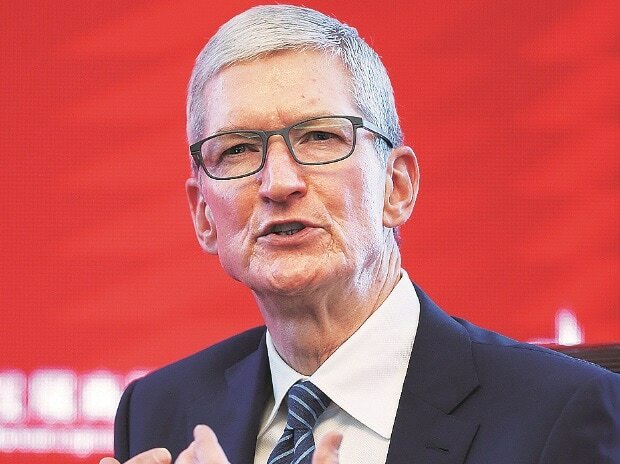 The chief executive officer is expected to unveil streaming video and news subscriptions, key parts of Apple’s push to transform itself into a leading digital services provider. The company may even discuss a monthly video games subscription. Likely absent from the event: Any new versions of the gadgets that have helped Apple generate hundreds of billions of dollars in profit since 1976.
in Asia to assemble the company’s blockbuster iPhone. Apple’s newer partners — Hollywood studios, movie stars, newspapers and magazine publishers — are more wary of working with tech giants, or have already teamed up with rivals like Netflix and Amazon.com. “This is a pivotal shift for Apple,” said Dan Ives, an analyst at Wedbush Securities.